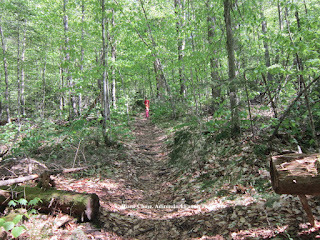 Walking along the Ferd Bog trail in Inlet, NY is a brief, but well spent hike. 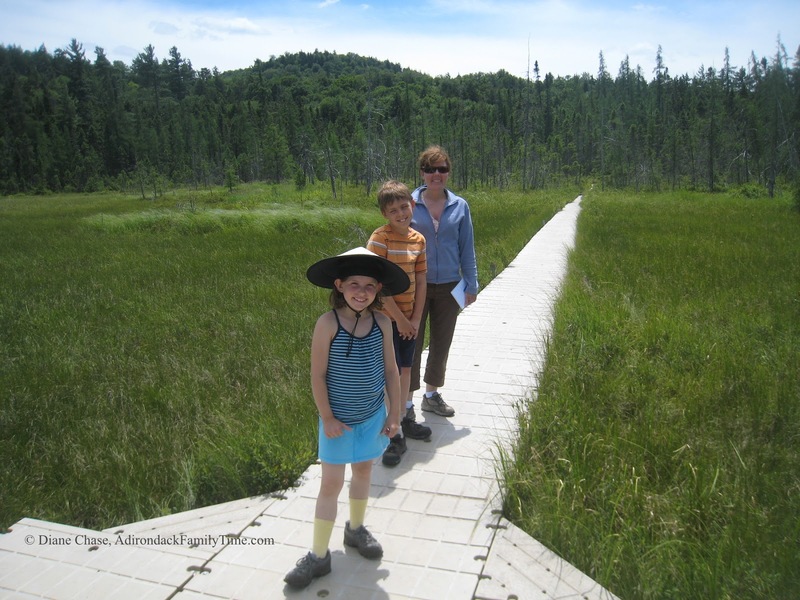 The 0.3-mile trail is not only a great way to stretch your legs after a road trip, but it is the perfect place to view rare Adirondack bog plants and boreal birds. 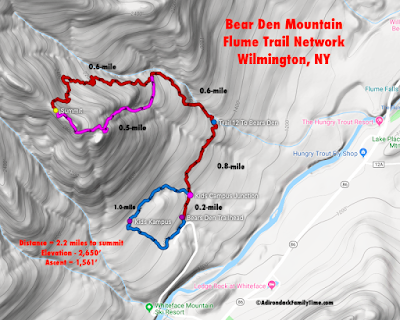 The trailhead and register is right off Uncas Rd. After spending a beautiful day in Inlet, my family is always looking for easy, short hikes to take the jitters and wiggles out of my ADK kids. After signing the register the trail starts out level, but does have a slight descent where the woodlands meet the wetlands. Watch out for roots as you descend. A plastic boardwalk finishes this easy hike into the beautiful bog. 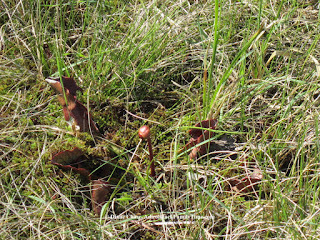 Look for pitcher plants, a unique Adirondack carnivorous plant. 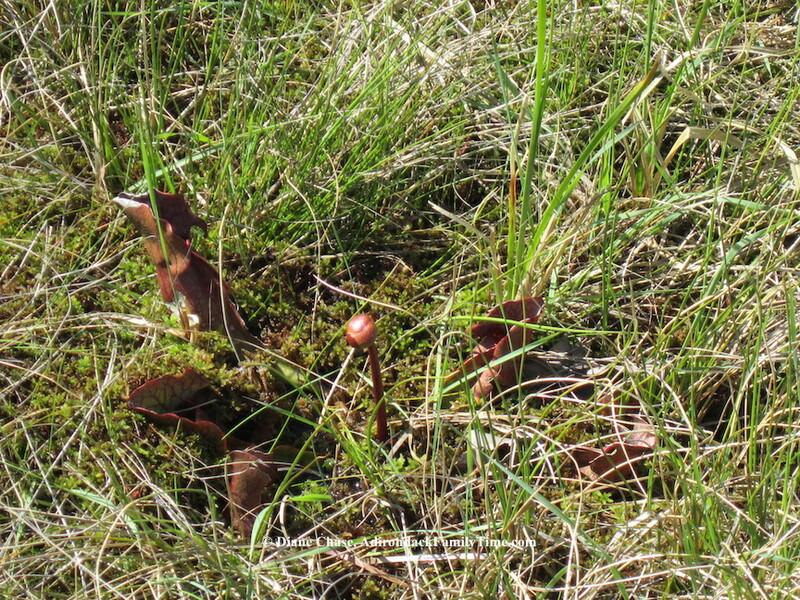 According to the New York State Ornithological Association Ferd's Bog is a wonderful place to find boreal birds. Fred's Bog is named after Ferdinand LaFrance, an avid birder and hunter from Pompey, near Syracuse, NY. 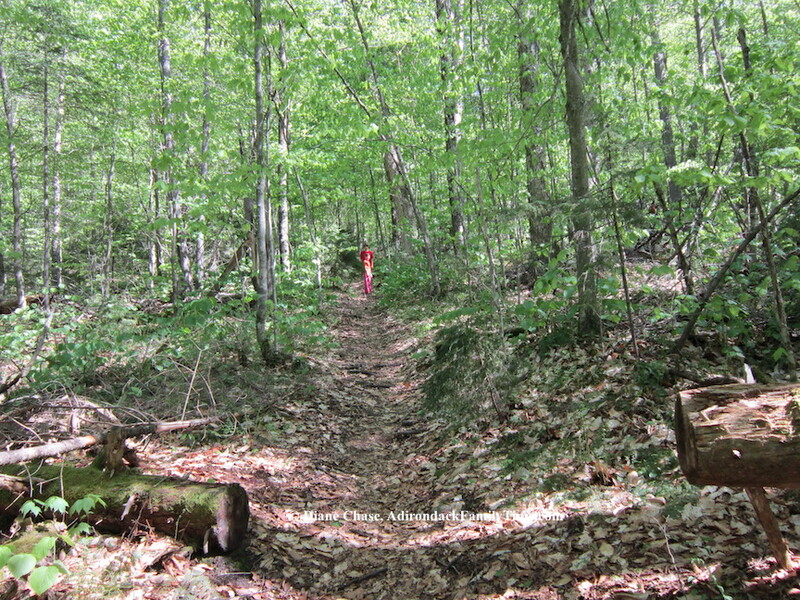 Ford and his brother had a camp on Uncas Road, near the Hamilton County line in Eagle Bay and apparently during an expedition in the late 1970s, Ferd discovered this bog. 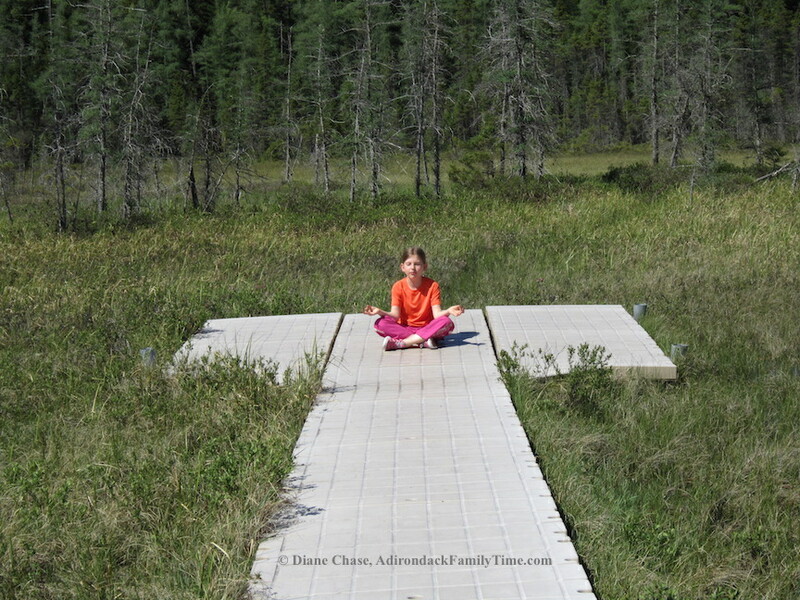 After years of sharing this special place with other birder, the name "Ferd's Bog" stuck. How to get there: Take Rt. 28 from either Old Forge or Inlet to get to Eagle Bay. Turn onto Uncas Road and drive 3.6-miles. Look for the brown DEC sign and small parking area. 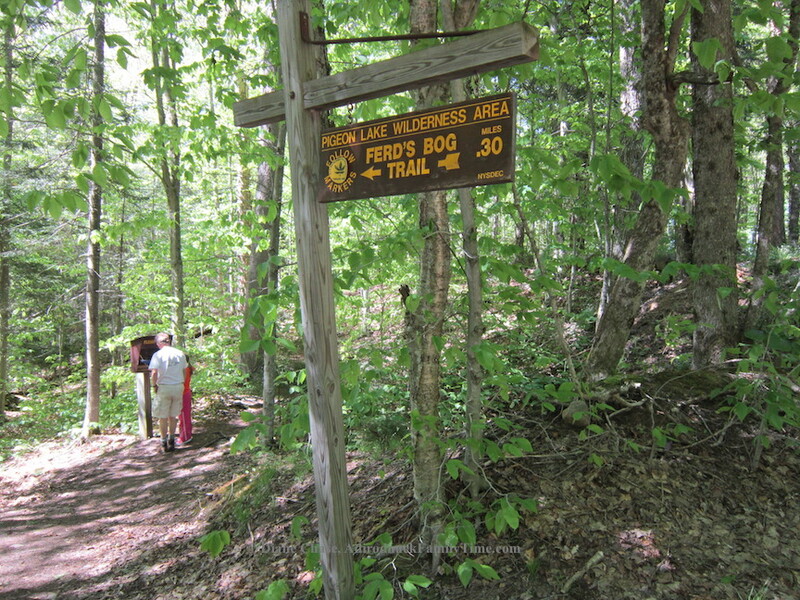 From Brown Tract Pond Campground, take Uncas Rd for 3.5-miles. A nice hike we've done several times. Always looking for new ones! 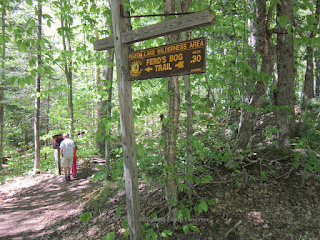 We usually stay on Fourth Lake, near Rondaxe Road. Thanks for your blog, I enjoy it very much.